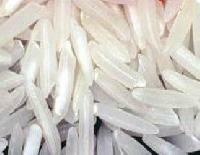 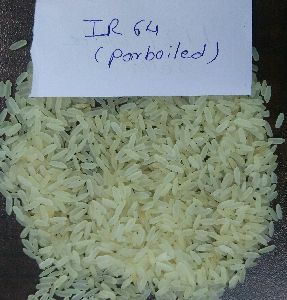 IR 64 Long Grain Parboiled Rice. 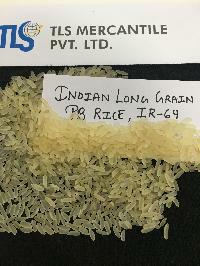 5% Broken Indian Origin Packing available from 5 kgs to 50 Kgs in New PP Bags or as per buyers request. 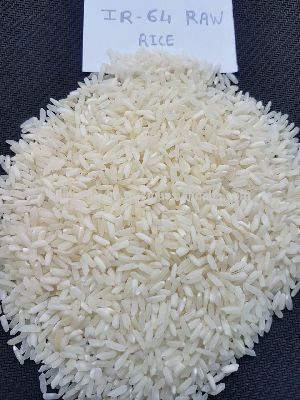 Rice parmal 15 % broken 25 kg bags non silky parmal best quality best quality bags good quality from indore madhya pradesh in quantity best quality parmal.